WASHINGTON (Reuters) - The U.S. Supreme Court on Tuesday prevented American sailors injured in the deadly 2000 al Qaeda bombing of the Navy destroyer USS Cole from collecting $314.7 million in damages from the government of Sudan for its alleged role in the attack. In a 8-1 decision, the justices overturned a lower court's decision that had allowed the sailors to collect the damages from certain banks that held Sudanese assets. The decision represented a major victory for Sudan, which denies that it provided any support to the al Qaeda militant group for the attack in Yemen. Sudan was backed by President Donald Trump's administration in the case. 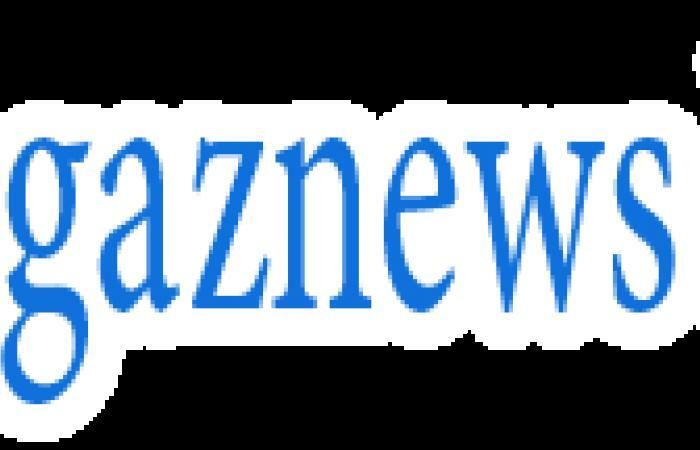 A lower court had levied damages by default because Sudan did not defend itself against allegations that it provided support to the Islamist militant group. Fifteen of the injured sailors and three of their spouses sued the government of Sudan in 2010 in Washington. At issue was whether mailing the lawsuit to Sudan's embassy violated the Foreign Sovereign Immunities Act, a U.S. law governing when foreign governments may be sued in American courts. The Trump administration had told the justices that a ruling against Sudan could impact how the U.S. government is treated by foreign courts because the United States rejects judicial notices delivered to its embassies. The sailors were highly critical of the administration's position. "Particularly given this administration's solicitude for veterans, its decision to side with a state sponsor of terrorism, against men and women who are seeking to recover for grievous injuries suffered in the service of our country, is inexplicable and distressing," they said in a legal brief. 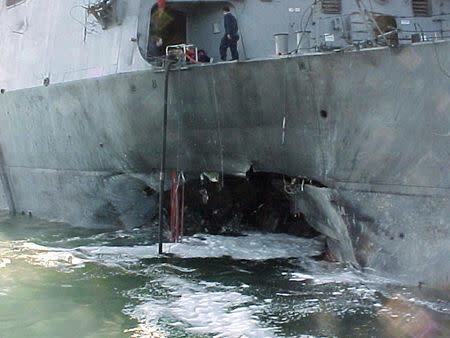 The Oct. 12, 2000, attack killed 17 sailors and wounded more than three dozen others when two men in a small boat detonated explosives alongside the Navy guided-missile destroyer as it was refueling in the southern Yemeni port of Aden, blasting a gaping hole in its hull. The vessel was repaired and later returned to full active duty. In 2012, a federal judge in Washington issued a default judgment of $314.7 million against Sudan. Individual plaintiffs were to receive between $4 million and $30 million each. A separate judge in New York later ordered certain banks to turn over assets they had held for Sudan to partially satisfy the judgment. The 2nd U.S. Circuit Court of Appeals in New York upheld those orders in 2015.